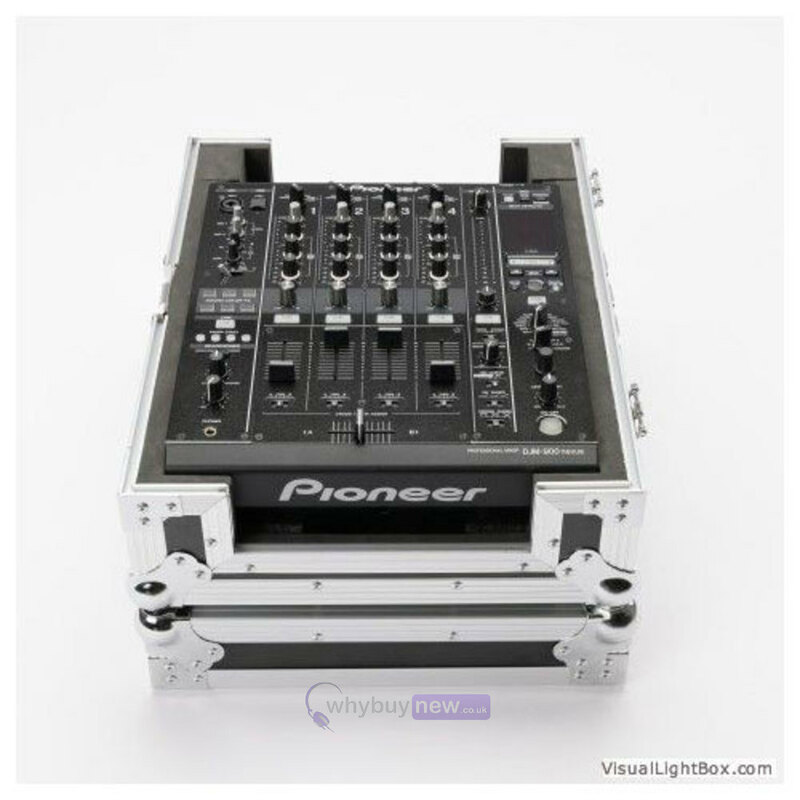 The Magma Multi-Format CDJ/Mixer is heavy duty multi-format CDJ or Mixer flight case that has been manufactured from 9mm vinyl laminated plywood, sturdy aluminium profiles and features a heavy duty butterfly latch. 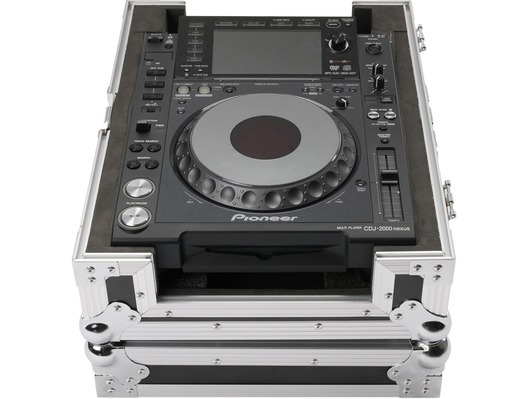 To fully protect your DJ equipment is includes several foam pads that cushion your CDJ/Mixer from any knocks or damage. One Size fits all. 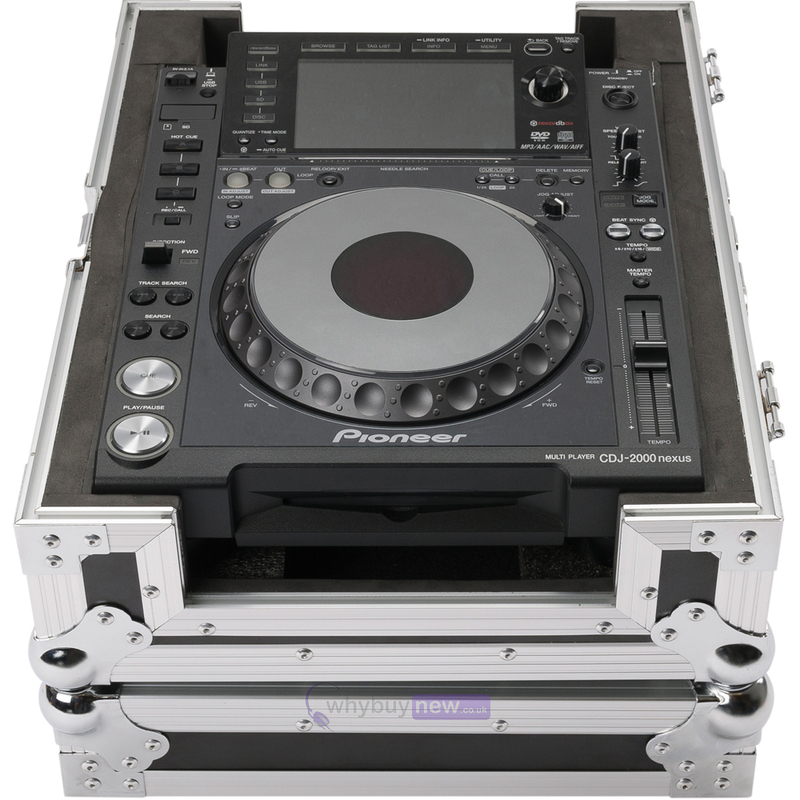 The new Multi-format CDJ/Mixer is a heavy duty road case that was especially designed to fit most current 12" CD-players or club mixers. It additionally provides a removable rear panel for convenient cable access.